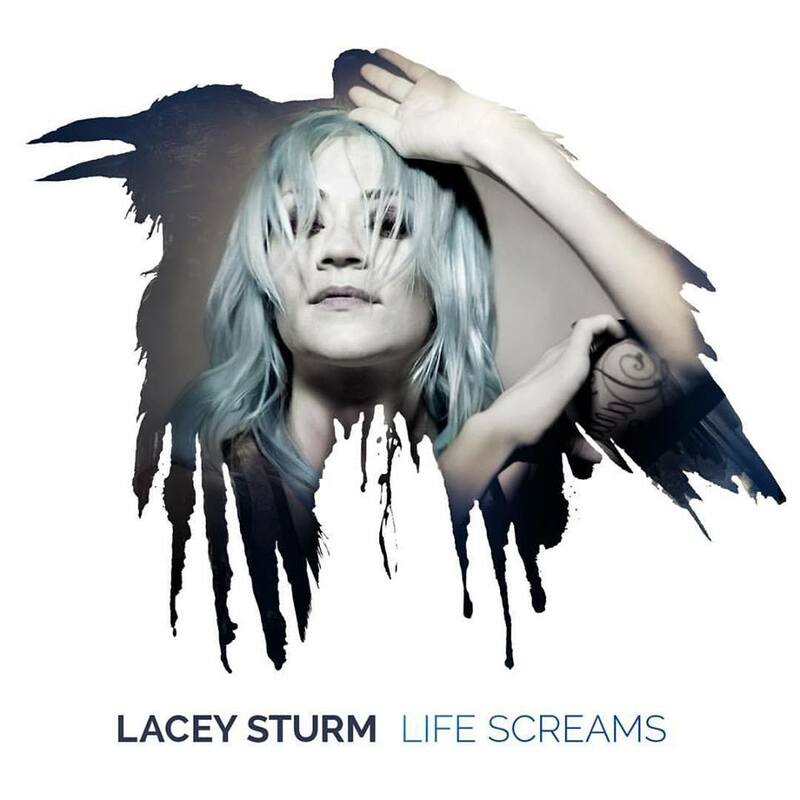 Former Flyleaf vocalist Lacey Sturm is destroying the modern rock charts with her debut solo single called Impossible. Sturm left Flyleaf after the death of the band’s sound engineer, as well as to focus more on her family, but she claims she still needs to be “a voice of love to people who feel unloved”. Hence her decision to return to the music scene with a new solo project. Sturm will release her debut album, titled Life Screams, in early 2016, but we get to hear the singer’s debut single today. Impossible already charts at number 2 on the iTunes Rock Songs chart. The song is a very radio-friendly rock song, featuring the singer’s iconic voice, with a decent backing band to suit. No doubt it will reach all chart tops soon. It does lack Sturm’s iconic screams and growls. One can only hope other songs on her debut album will feature this. 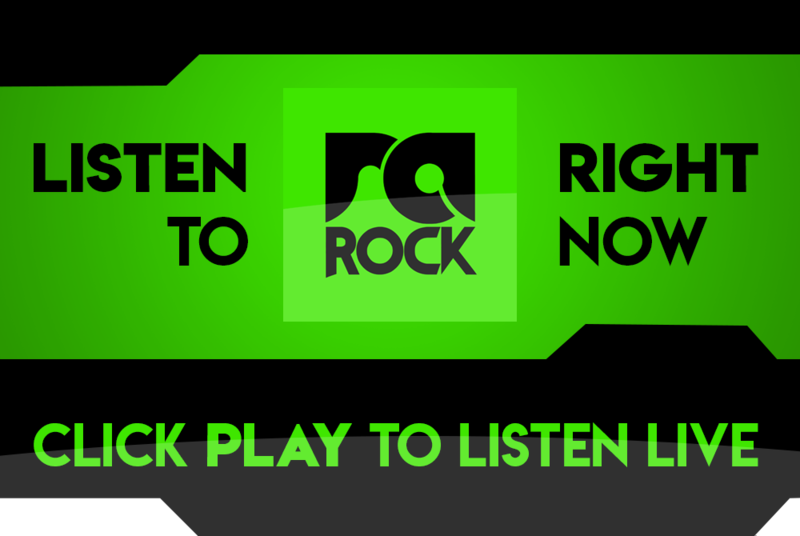 Take a listen to Lacey Sturm’s Impossible right now below, and listen out for the song on RadioActive Rock.